People who love watches and serious watch collectors should definitely have watch winders to keep their automatic watches running when not in use. These machines are absolutely necessary not only to keep watches working but also to keep them lubricated. Watch winders have a small motor run by a battery or AC power outlet to rotate a stand or pedestal where the watch is placed, turning it in different directions. There are various types of watch winders like single, dual, quad, and six or more watch winders. 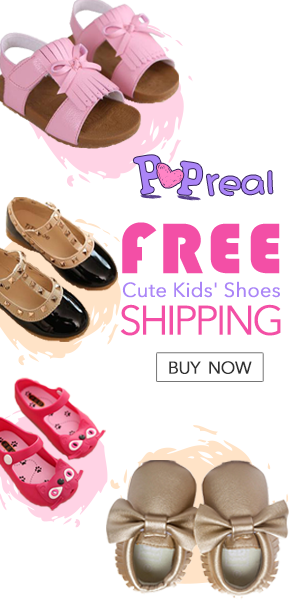 Buyers can choose from many brands that are sold online. Among those is Volta Watch Winder. Customers who want only the best should choose Volta Watch Winders. All their watch winders are made of the highest quality materials and are finely hand crafted. They make use of the Japanese Mabuchi motor which ensures that every model will be quiet and durable and thus will be used for many years. 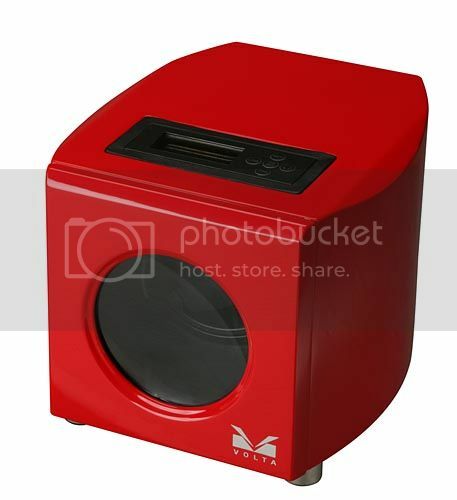 You can’t go wrong with Volta Watch Winders. They come in many different styles, types, and colors. You just have to choose the one that’s perfect for your personality. Among the models are Volta Belleview Collection 3 Watch Winder, Volta Moderna Collection Single Watch Winder, Volta Belleview Collection Square Single Watch Winder, Volta Signature Series Double Watch Winder, and Volta Signature Series 24 Watch Winder.